This morning I received this message from a colleague at Sutcliffe Play and I thought it was such a nice message, so simple and reassuring that we do sometimes get things right, so I thought I would share it! We have had some very heart-warming feedback from one of the recent installations in Kevin’s area that we would like to share. At a new play area, The Donna Louise Children’s Hospice, one of the children was using the basket swing with his sister, he was moving his arms in a way he very rarely does and generally having a great time. The child’s mum was so overwhelmed at his response, and at seeing the children all playing together, it had brought her to tears. 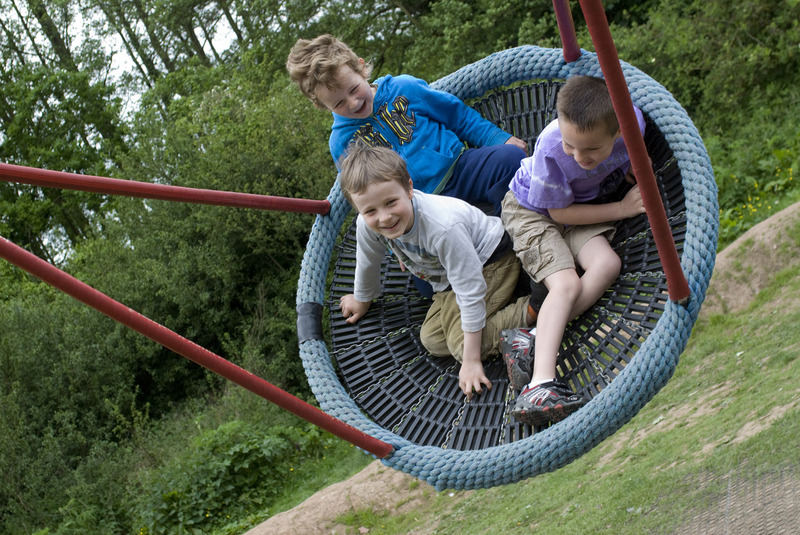 Through all aspects of our business here, this shows the impact of how what we do has a huge impact on the people who eventually use our play equipment. It gives many users the opportunity to experience new sensations that may be difficult for them to do day to day and have fun along the way. Great work by everyone involved. Well Done. This is not the first time this has happened to me either. I remember watching a child in a school for severely disabled children uncurl from a tight ball, like a bud unfolding, when he first experienced a soft play area. The staff had never seen the child do anything other than rock back and forth before. And another on our first inclusive playground in Romsey when the mother of a paraplegic child watched the child playing in a dish with their sibling, she choked up saying she had never seen her two children playing together in a playground. Sometimes I think we are apt to see only the problems and frustrations of ignorance and powerlessness in our sector, but it is experiences like these that make it all worthwhile! Have an exciting new year, its going to be a roller coaster!